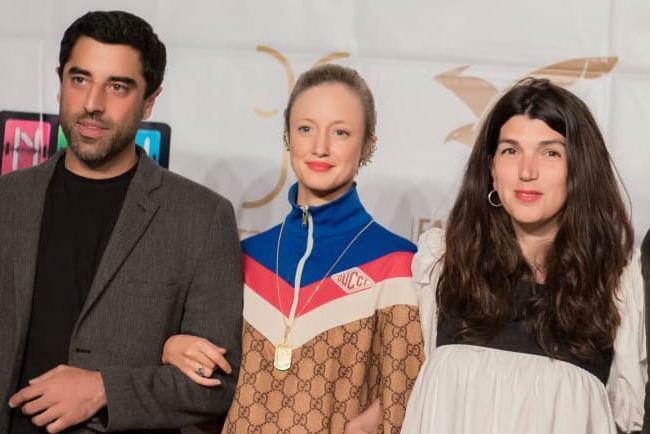 UK actress Andrea Riseborough and French-Lebanese actor Karim Saleh have signed to star in Zeina Durra’s contemporary romance Luxor, which is now shooting against the backdrop of Egypt’s world-famous archaeological site. Riseborough, seen most recently in Kindness Of Strangers and Nancy, plays a UK aid worker who heads to the ancient city of Luxor for a break from her work at a clinic on the Jordanian-Syrian border, where she treats victims of the Syrian war. She rekindles a former relationship with an archaeologist, played by Saleh, whose credits include TV series Counterpart and Transparent. Further cast members include award-winning Egyptian actress Sherine Reda (Photocopy) and US actor Michael Landes, whose credits include Hooten & The Lady and who is soon to be seen in thriller Angel Has Fallen. The production started shooting in and around Luxor on March 11 and will continue until early April.